Materials: oil on canvas. Dimensions: 28.6 x 43.2 cm. Inscriptions: P.L.R. (on the back). Nr. : B1981.25.315. 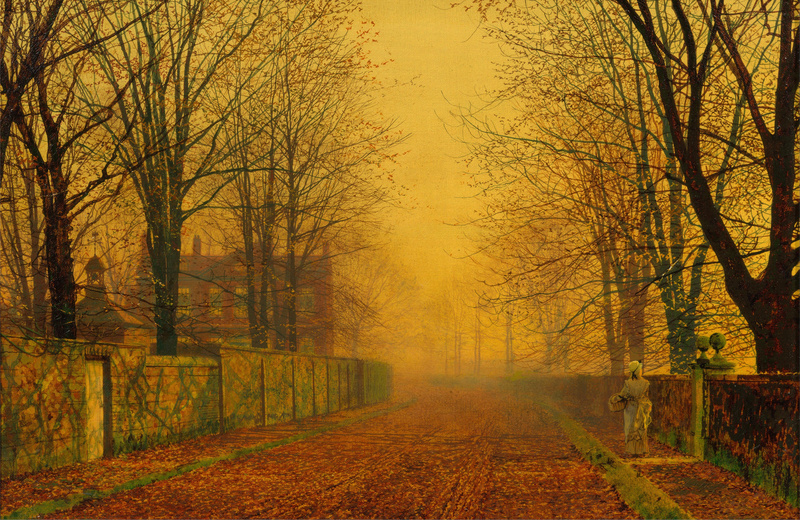 Source: http://commons.wikimedia.org/wiki/File:John_Atkinson_Grimshaw_-_Evening_Glow_-_Google_Art_Project.jpg. I have changed the contrast of the original photo. Materials: oil on canvas. Dimensions: 110.8 x 142.2 cm. Nr. 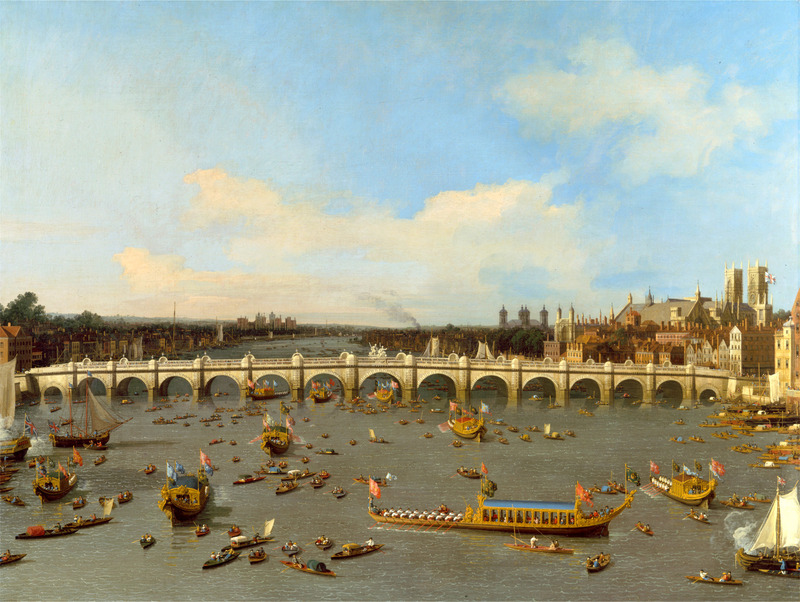 : B1976.7.94 Source: http://collections.britishart.yale.edu/vufind/Record/1669225. P.S. I have changed the contrast of the original photo. Materials: oil on canvas. 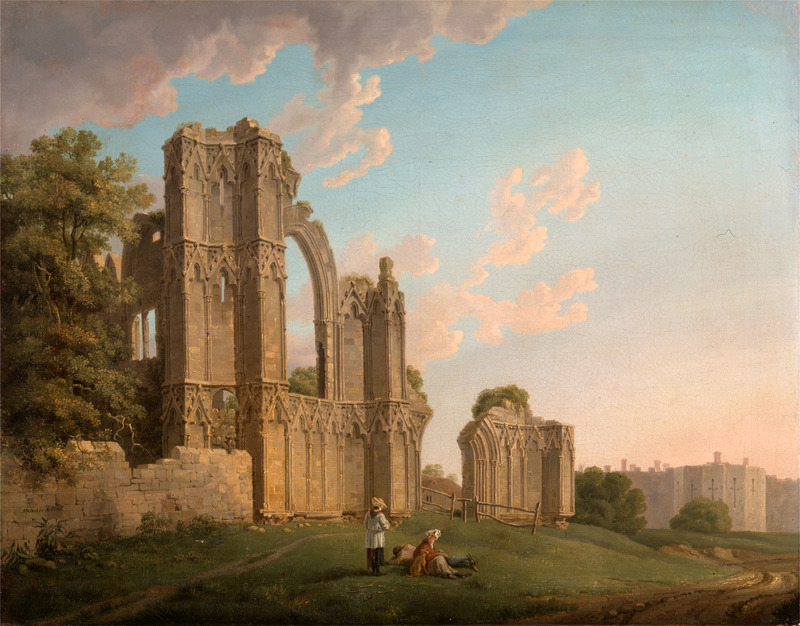 Dimensions: 38.6 x 72.9 cm. Nr. : B1976.7.96. 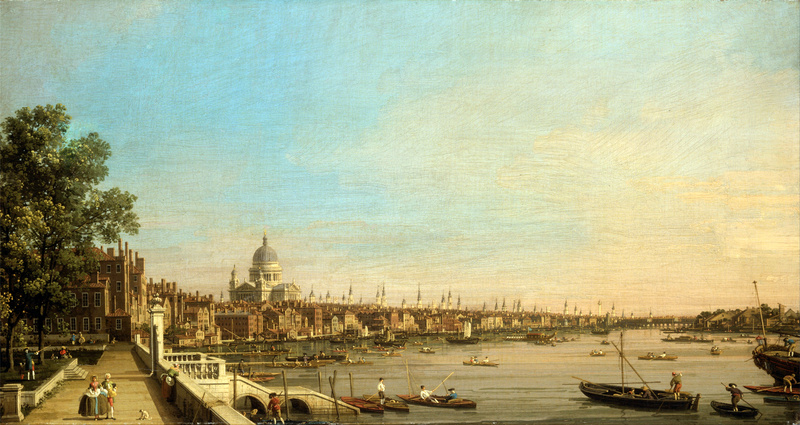 Source: http://commons.wikimedia.org/wiki/File:Canaletto_-_The_Thames_from_the_Terrace_of_Somerset_House,_Looking_toward_St._Paul’s_-_Google_Art_Project.jpg. P.S. I have changed the light, contrast and colors of the original photo. Materials: oil on canvas. Dimensions: 72.4 x 119.9 cm. Nr. : B1994.18.2. Nr. : B1994.18.2. 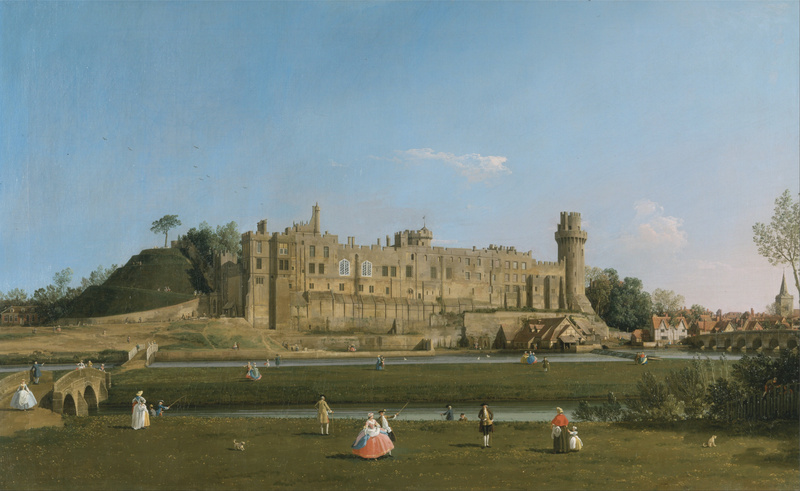 Source: http://collections.britishart.yale.edu/vufind/Record/1669299. P.S. I have changed the contrast of the original photo.